One of the ways you can tell you’re working with a reliable roofer is if warranties are in place. Warranties are assurances, after all, that you’re going to get protection should product or craftsmanship issues arise after installation. Exterior Source believes in the products we offer and the work we do, so we are proud to offer the strongest roofing warranties in the industry. All GAF® laminated shingles carry a limited lifetime 10-year warranty, regardless of who installs it. This warranty only covers the shingles. With the Lifetime Golden Pledge® Warranty upgrade, the basic GAF® warranty terms get a major boost. This covers more than just shingles – it covers the entire roofing system, including the cost of installation labor and standard inflation. The Golden Pledge® warranty also includes a 25-year Labor Warranty backed by GAF®. To get the Golden Pledge Warranty®, the GAF® laminated shingles must be installed by a GAF® Master Elite® roofer, such as Exterior Source, and the basic warranty must be upgraded to the Golden Pledge® Warranty. This means that GAF® has trained and certified Exterior Source on how they require the roof to be installed. 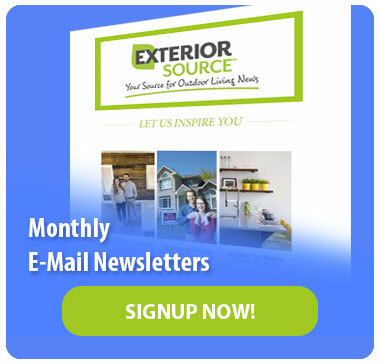 As roofing experts, Exterior Source stands by our exceptional products and expert installations. We want our customers to be happy, so before we leave your property, we’ll give a thorough inspection to the work done and make sure it meets your expectations. Know more how roofing warranty can help you. 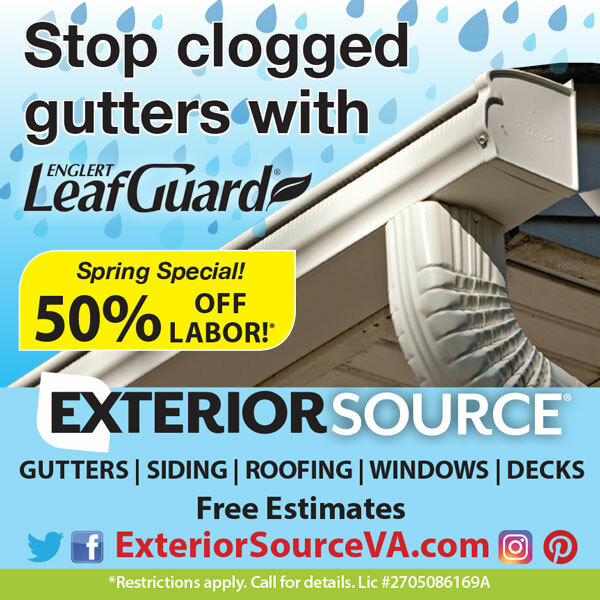 Contact Exterior Source today! To learn more about the roofing warranties we offer, just give us a call at 804-275-5323 (Richmond,) or 757-464-2060 (Tidewater). When you are ready for your new roof, click here to set an appointment for a free estimate.